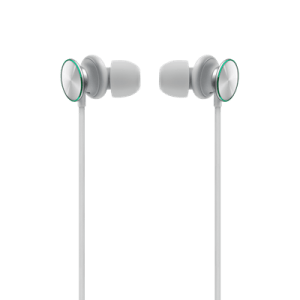 For the last 10 years, OPPO has been focusing on manufacturing camera phones, while innovating mobile photography technology breakthroughs. 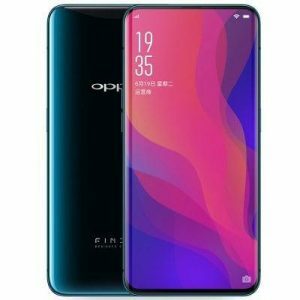 OPPO started the era of selfie beautification, and was the first brand to launch smartphones with 5MP and 16MP front cameras. 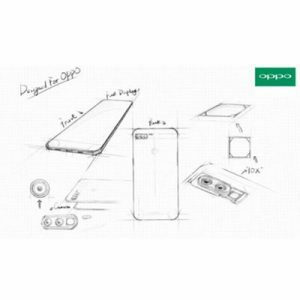 OPPO was also the first brand to introduce the motorized rotating camera, the Ultra HD feature and the 5x Dual Camera Zoom technology. 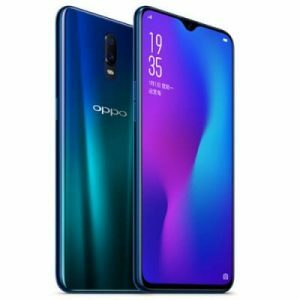 OPPO’s Selfie Expert F series launched in 2016 drove a selfie trend in the smartphone industry.